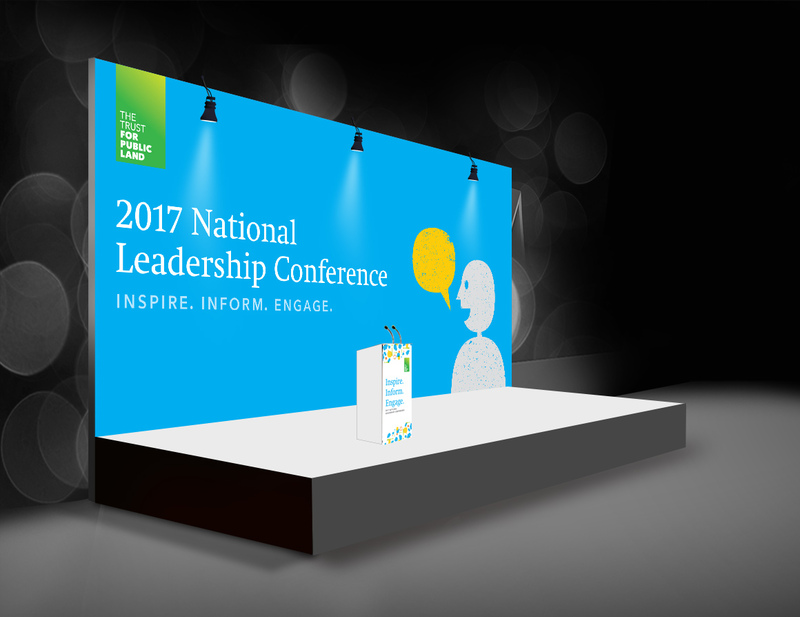 The brief for this project required a new visual identity for an annual national conference put on by our organization, which attracts high profile partners and supporters from across the country. 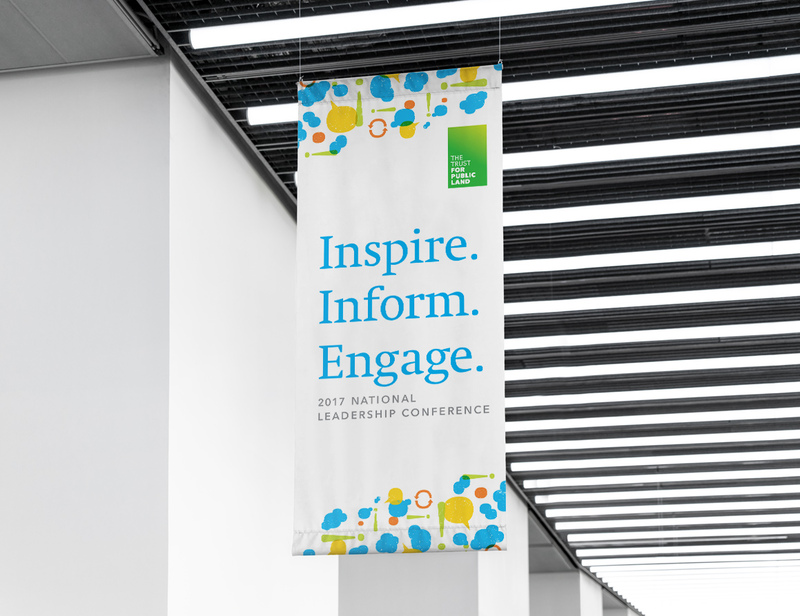 I was asked to brand this year's event as distinct, playful, and memorable, while staying within our overall company style. I created a design system which I then applied across event signage, programs, nametags, website, merchandise, and more. The materials were very well received by attendees and those in charge of the project. This was a great chance to see an original design system from ideation through production, on a wide range of deliverables.